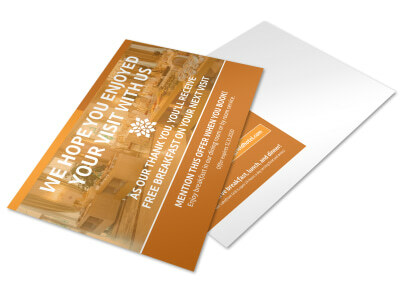 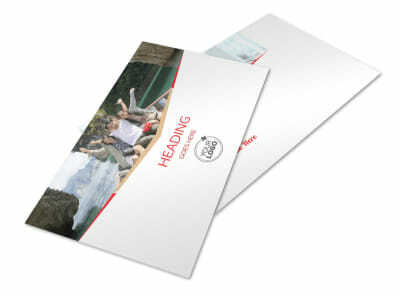 Pack them in this season by drawing interest to your venue with postcards you customize yourself using our travel postcard templates. 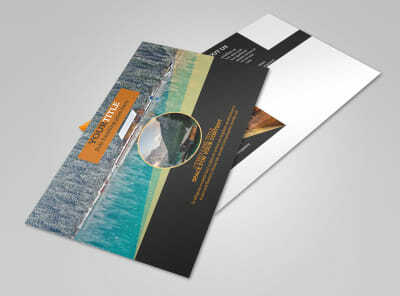 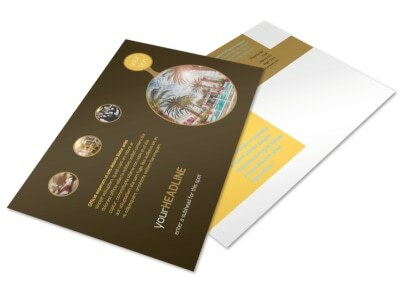 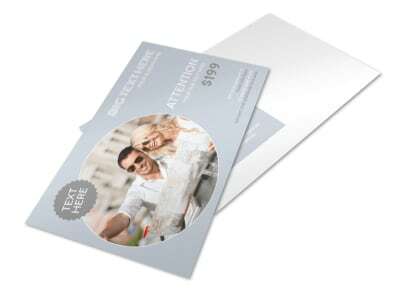 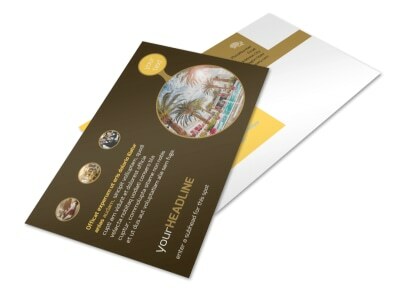 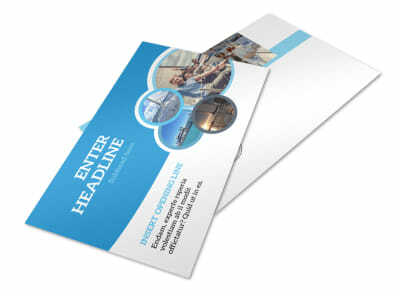 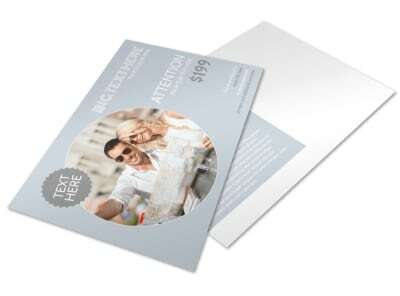 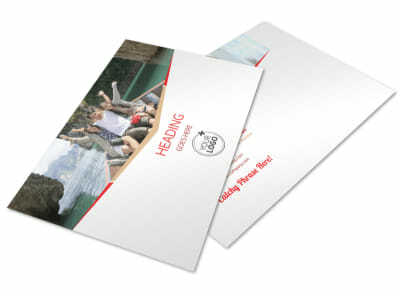 Invite guests to stay at your B&B, advertise a special at your resort, or promote season passes to your water park. 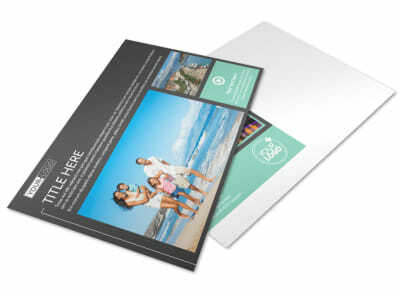 Our easy-to-use customer-centric online editor makes uploading images, artwork, graphics, and other elements a snap. 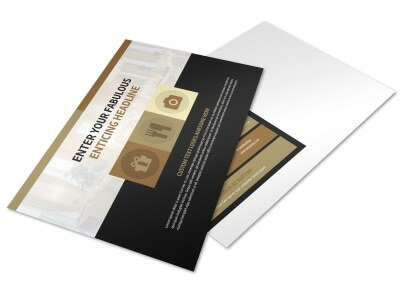 Point and click your mouse and let your design come together in minutes. 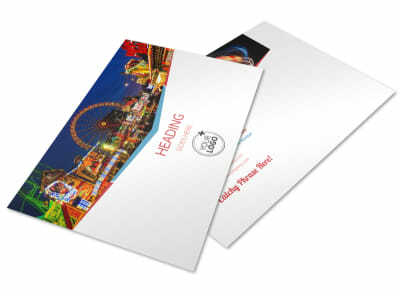 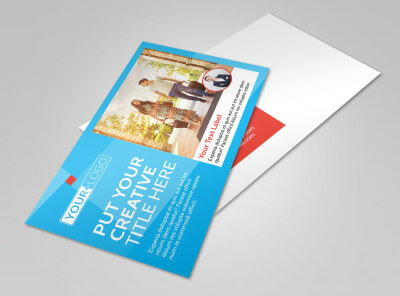 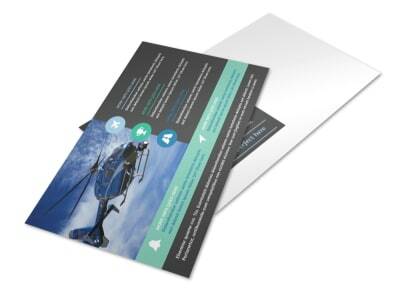 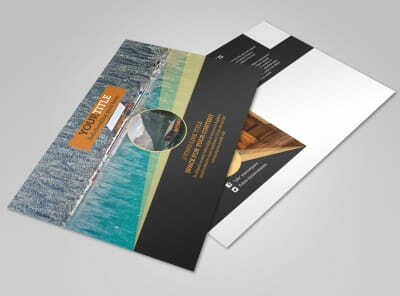 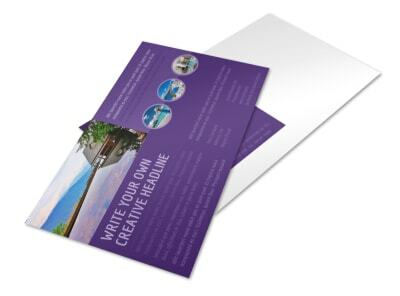 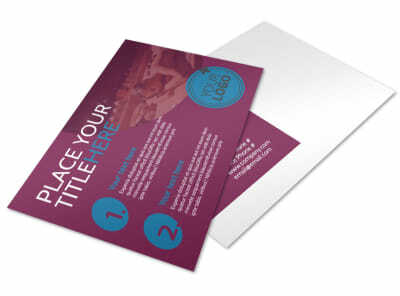 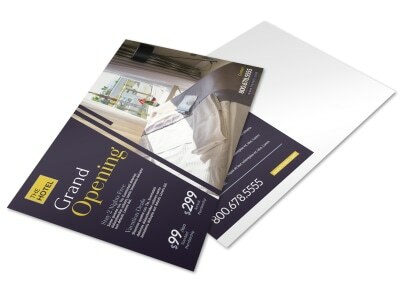 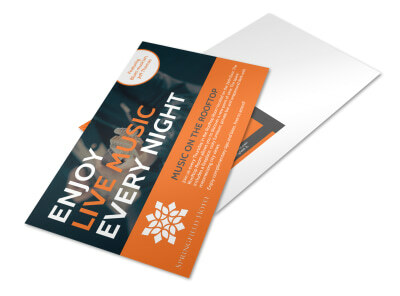 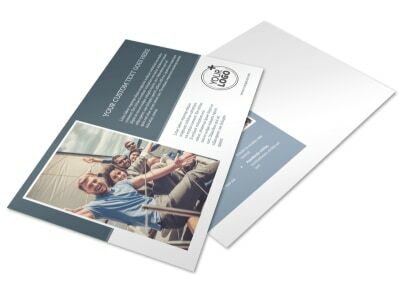 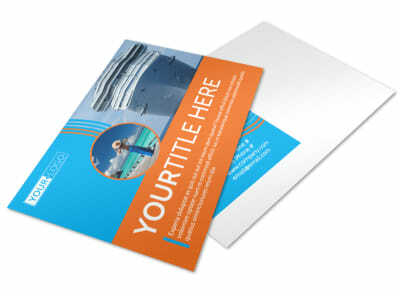 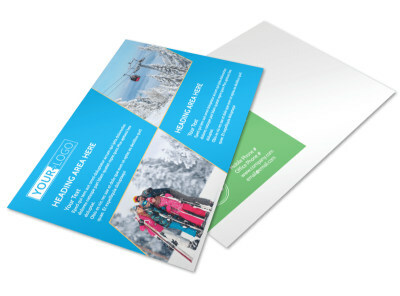 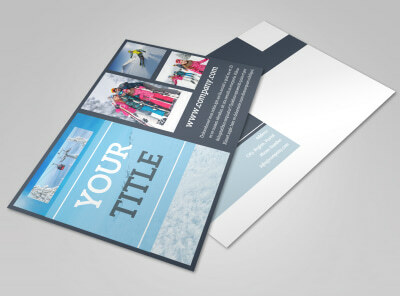 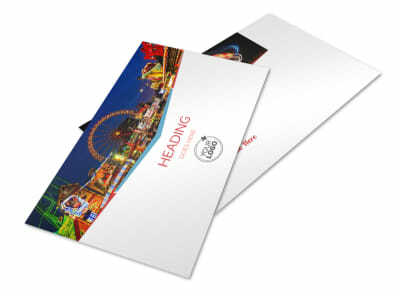 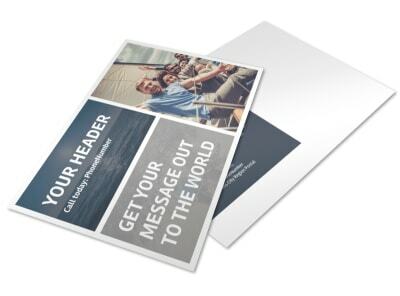 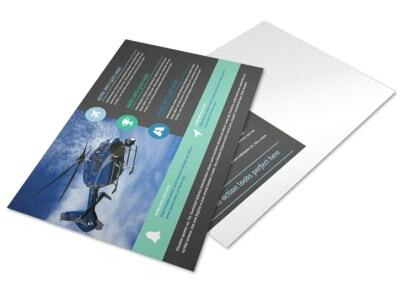 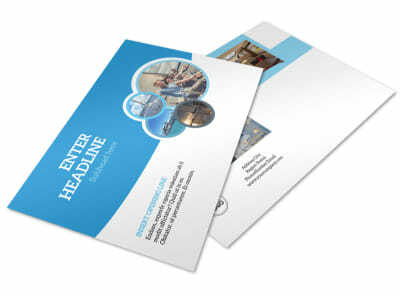 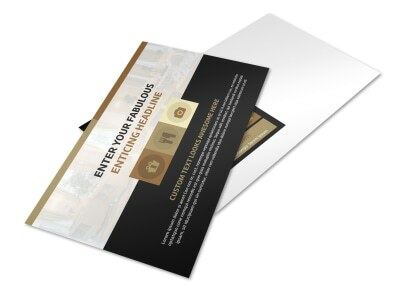 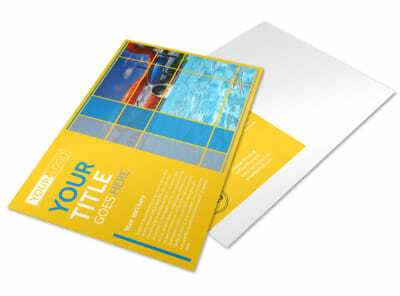 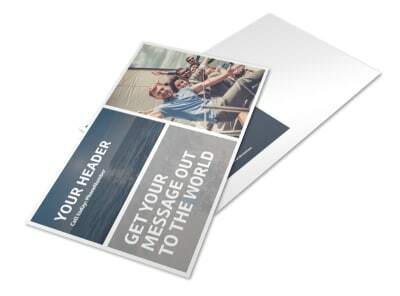 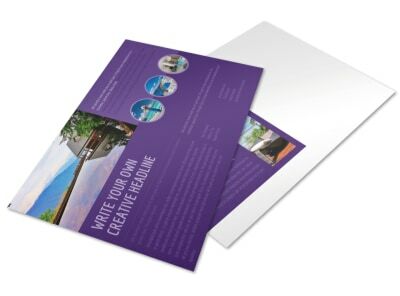 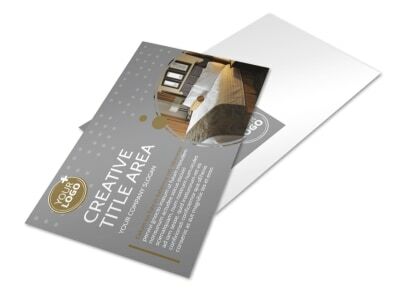 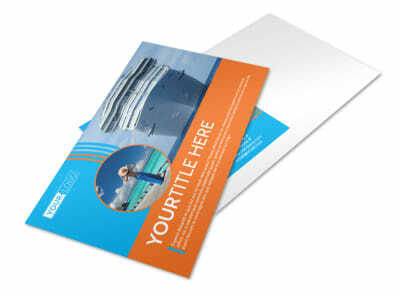 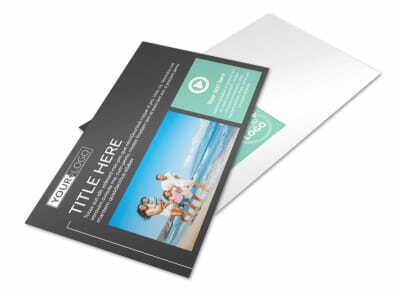 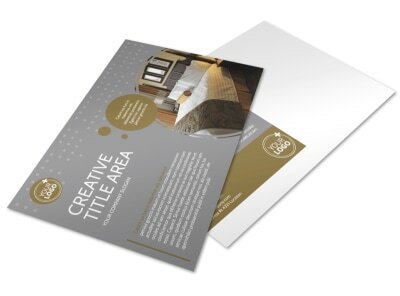 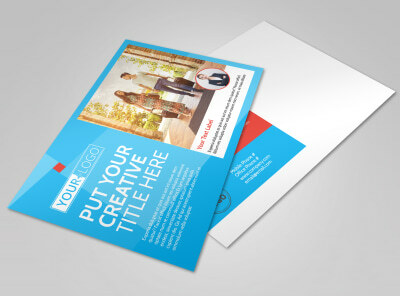 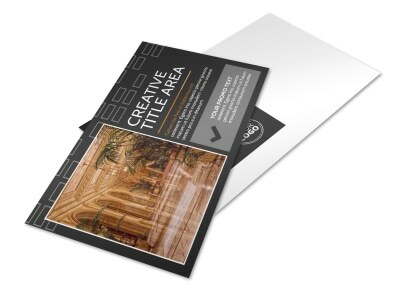 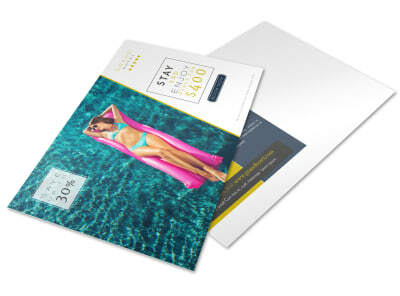 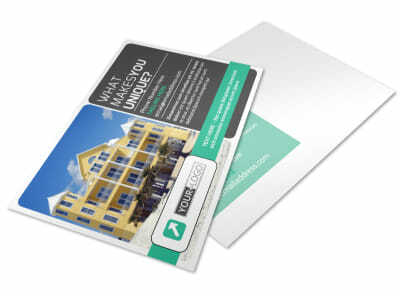 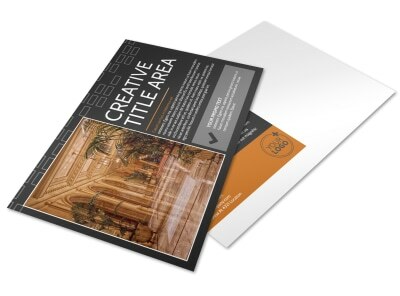 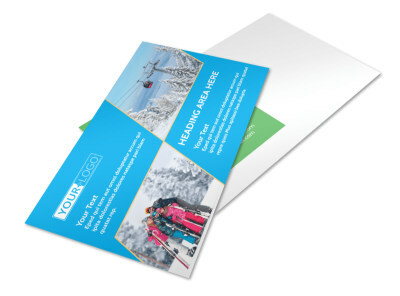 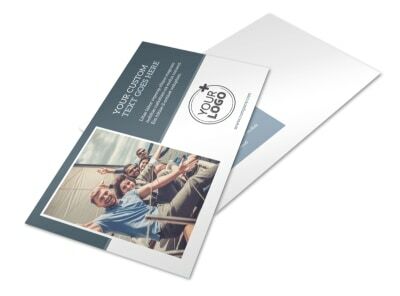 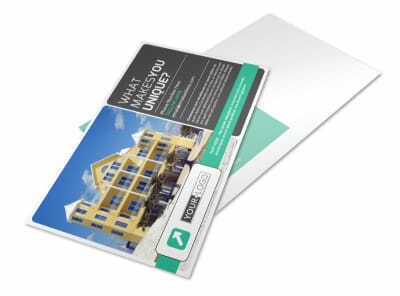 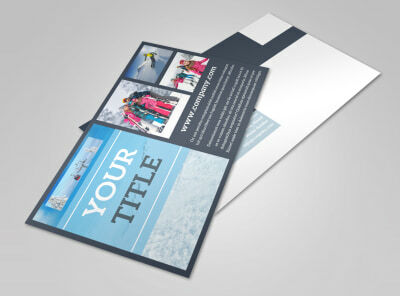 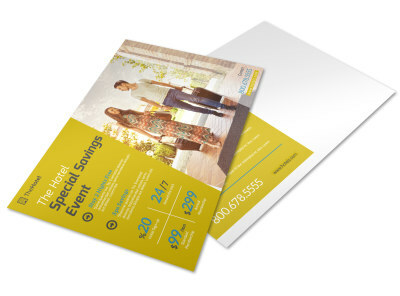 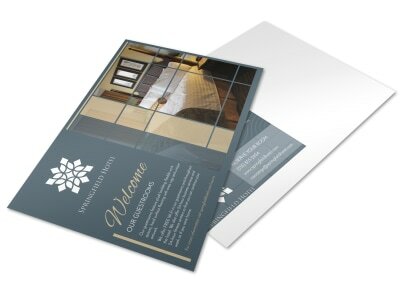 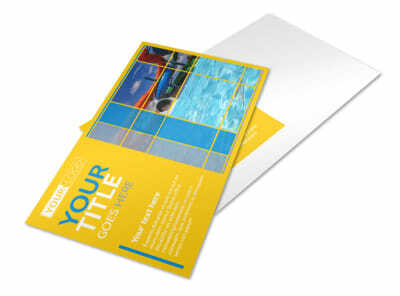 We can print your finished postcards for you using high-quality paper and ink, or you can print them yourself to get started on your seasonal marketing faster.